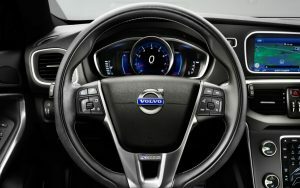 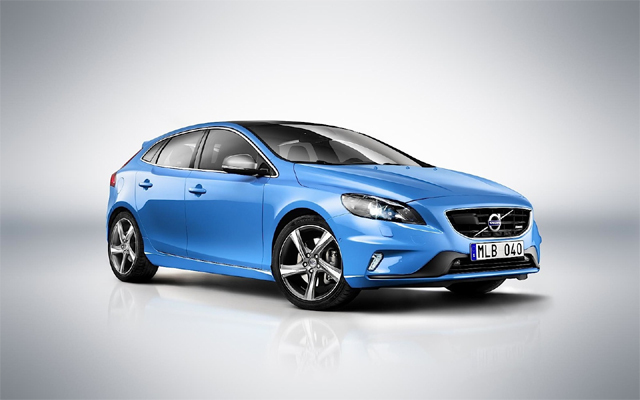 The R-Design is a 2013 model design of the company’s Volvo V40 and has just been announced. It has Regular 254PS petrol and 115PS diesel engines, The engines have also been taken from the V40 Line. 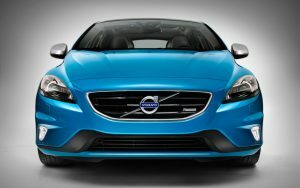 R-Design has a lowered chassis that was developed with Swedish racing driver Robert Dahlgren in the Volvo Polestar Black R team. 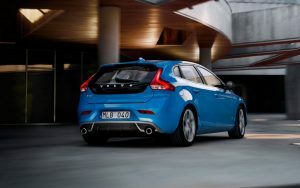 The sporty outlook is further attributed by an ironstone rear diffuser, silk-metal finished details and twin exhaust tailpipes. 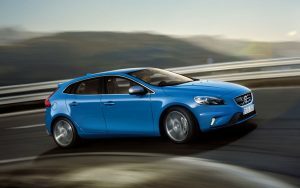 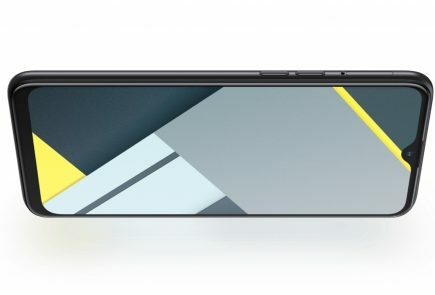 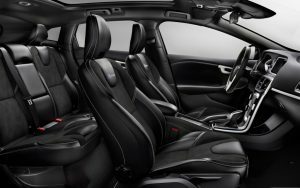 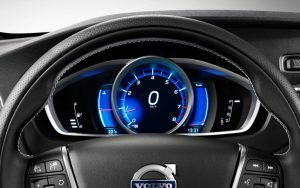 The R-Design package is available with any of the Volvo V40 engine choices in Europe, from a modestly-powered 115-hp turbodiesel all the way up to a 2.5-liter turbocharged I-5 producing 254 hp. 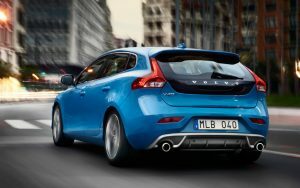 Volvo expects the new V40 R-Design to account for 10 percent of the V40’s sales.